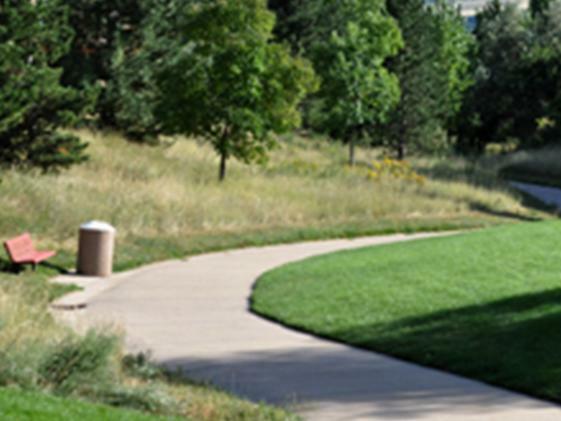 Cressman Gulch Trail begins at Ford Street and Mesa Drive, across the street from Norman D. Park. It is a steady climb to the intersection of Ford Street and Highway 93. 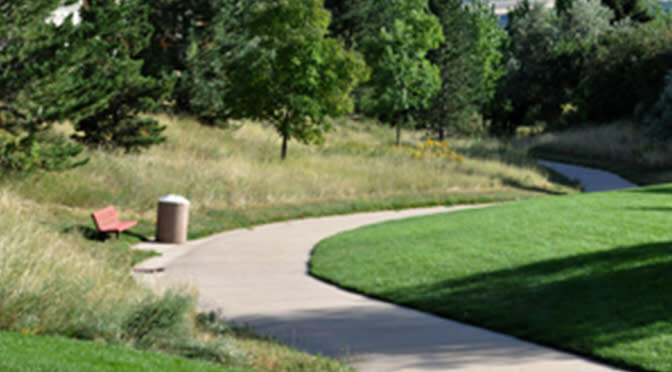 It is easy to continue south to the downtown area, crossing the bridge and continuing on the Tucker Gulch Trail, which connects with the Clear Creek Trail. The trail is .6 mile in length.